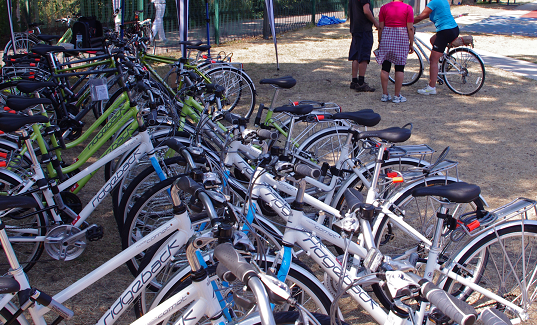 Southwark Council have approved and funded the Urban Cycle Loan Scheme for a year, starting in March 2015. This scheme has run previously in several boroughs including Lewisham (link here http://lcc.org.uk/articles/lewisham-cycle-loan-scheme). It is delivered by the London Cyclists Project Team, part of LCC. The aim is to make 600 loans. In other boroughs over 80% of loanees have continued cycling, many buying bikes cheaply through the scheme. Getting 600 extra people into, or back to, regular cycling would lead to a 2 to 5% increase in cycling in the Borough. So a very significant project. Southwark Cyclists are strongly supportive. We will, for example, try to organise some Healthy Rides to supplement the rides and training provided within the Urban Cycle Loan Scheme itself.